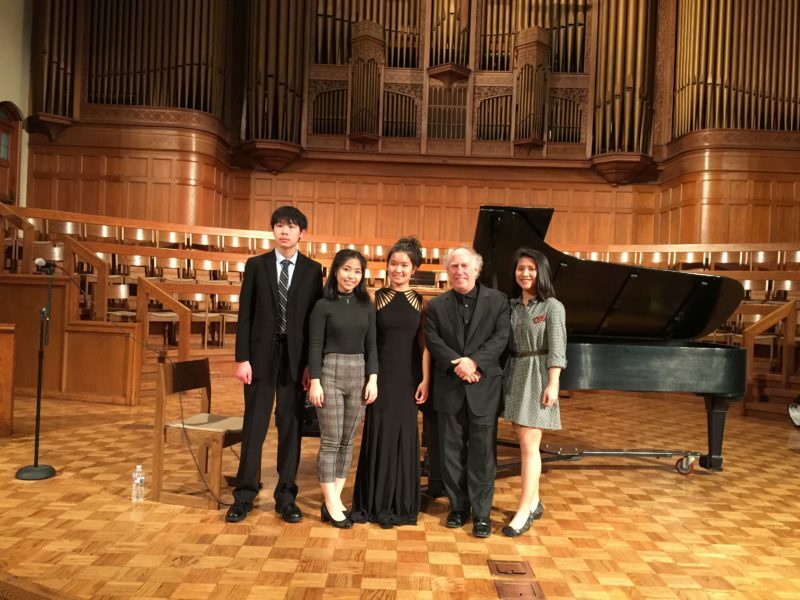 2019 Feb. MTNA Pasadena Chapter(I am a president) hosted Jeffrey Kahane’s Masterclass. Big Thank You to Mr. Kahane for a Fantastic Class! And Congratulations to All of Students for their Excellent Performance!